Getting the right truck running boards only gets you part way to a better looking vehicle. You also need bracket kits! To that end, Owens Products makes a wide array of custom fit bracket kits that (where applicable) are designed to use your vehicles existing factory holes, so no drilling is required. 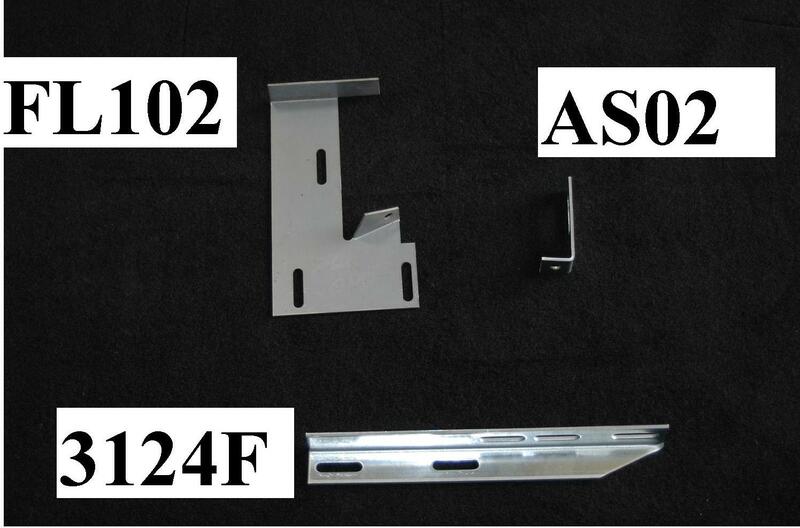 To ensure the highest degree of quality, our brackets are made of heavy gauge steel and are either galvanized or powder coated.